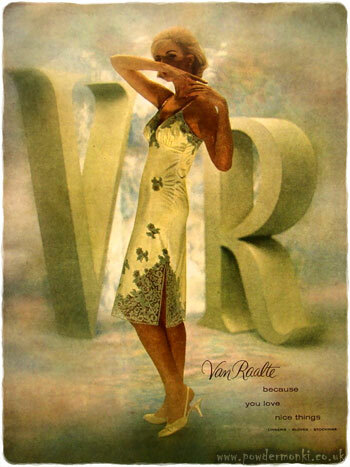 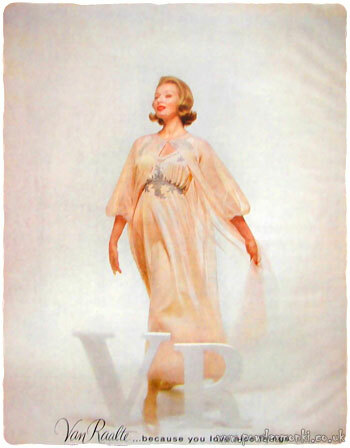 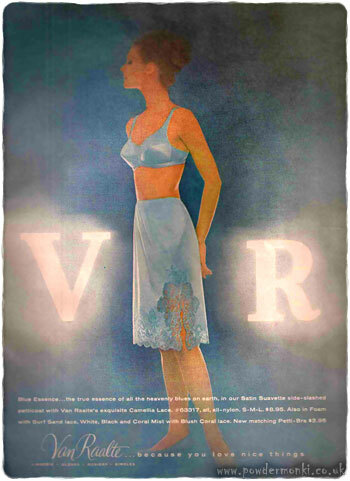 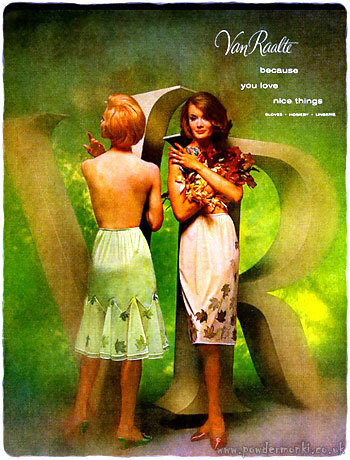 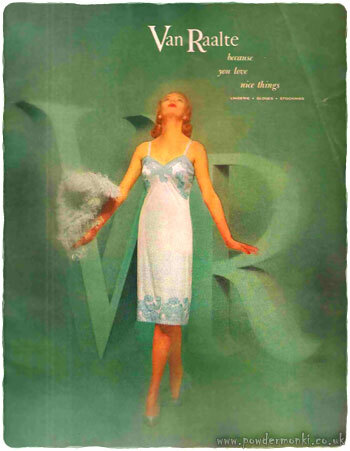 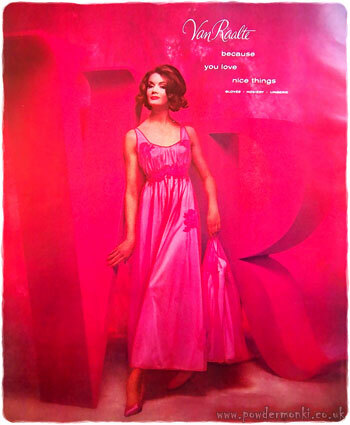 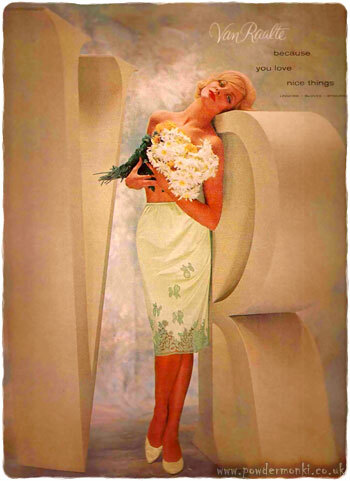 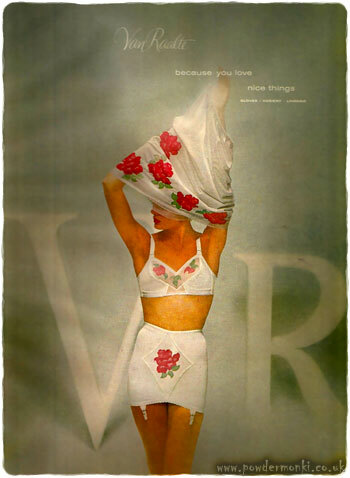 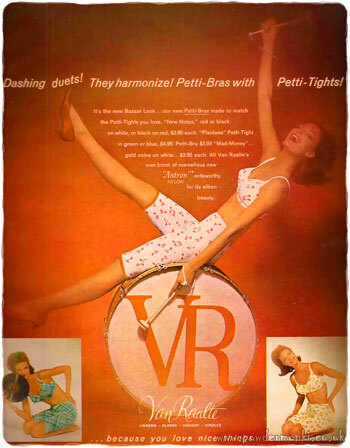 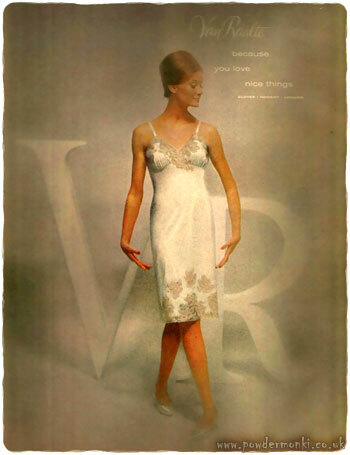 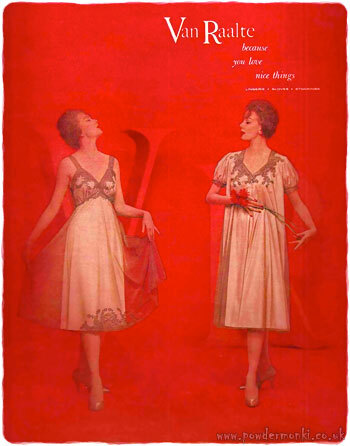 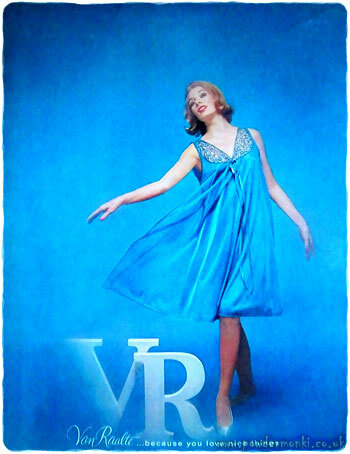 This striking advertising campaign featured lingerie clad ladies posing with large model letters “V” and “R”. 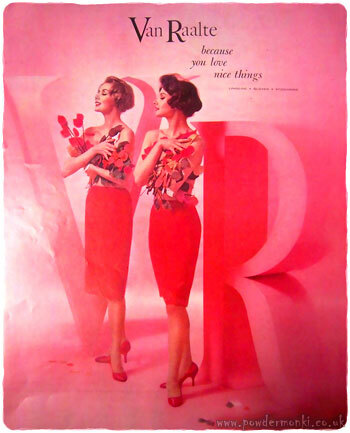 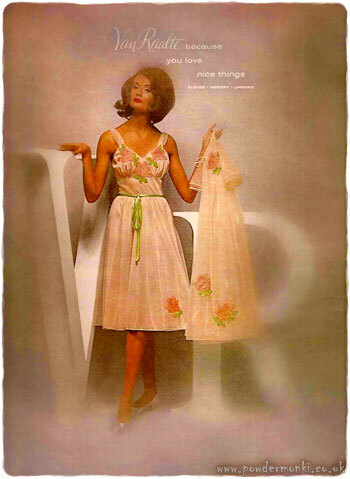 It ran from around 1959 to 1964 and there were a few matching gloves adverts too. 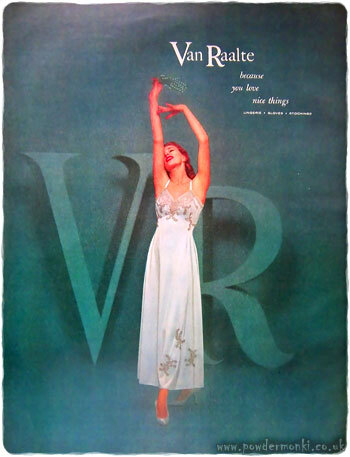 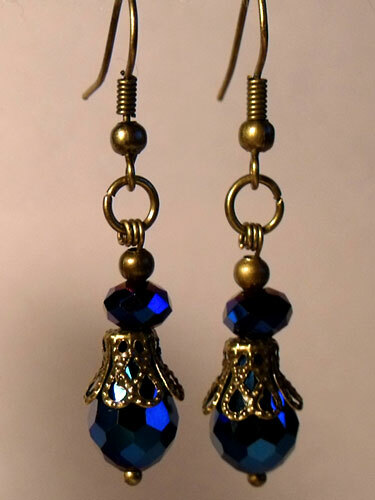 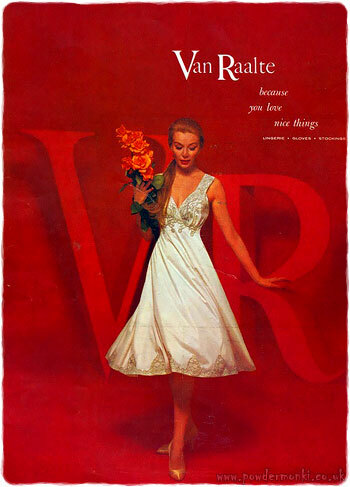 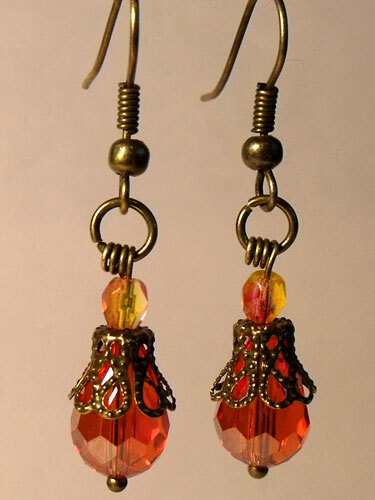 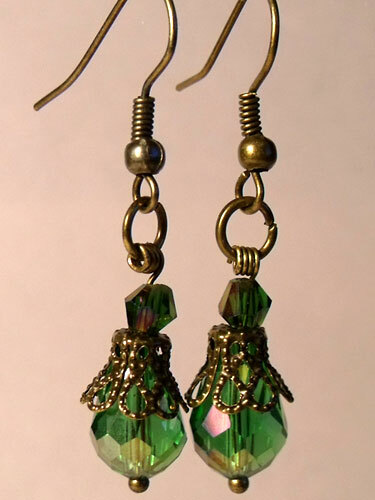 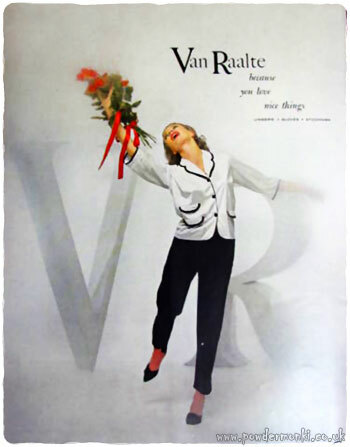 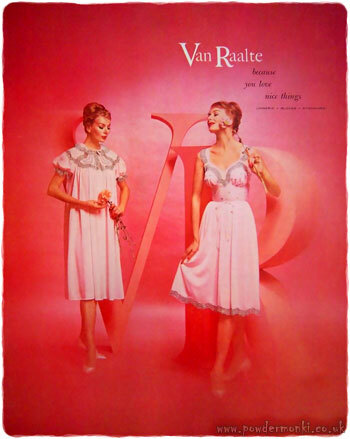 Van Raalte also produced stockings. 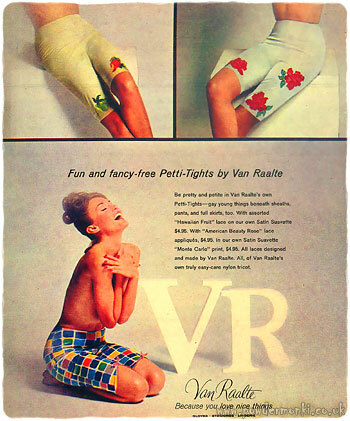 I’ve cropped some of the ads to include just the images. 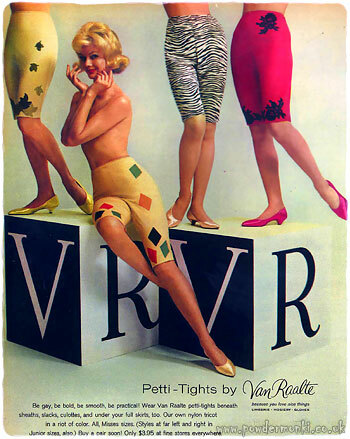 These three ads for Petti-Tights are from 1961-63 and seem to be aimed at a younger woman. 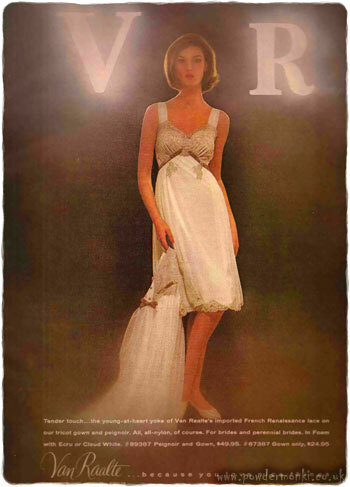 Sears: The Men's Store ~ Menswear Adverts [1970-1972] "Comfort Shirt"
Sears: The Men's Store ~ Menswear Adverts  "Menswear Report"
Pall Mall [1947-1949] Cigarette Adverts ~ Outstanding!